Apache Groovy is an object-oriented programming language for the Java platform. Despite a simple and easy syntax, it is known as a dynamic language. Saving extensive coding and efforts, it increases the productivity of the developers if same thing needs to be done in Java. The language is primarily used to combine Java modules, extend existing Java applications as well as write new applications. Some of the common features of Ruby include - Support for domain specific languages, dynamic typing & unit testing and ease of web application development. 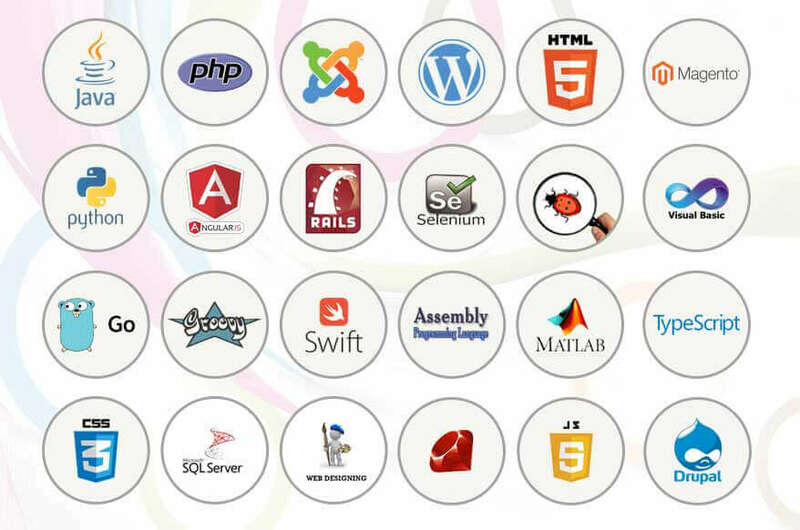 Our experienced developers ensure to deliver your project well within the timeframe given by you making the best use of Groovy features. As per the developers, it is fast and elegant, thus, pleasure to work with. We can deliver you interactive products with an ensured tooling support. Offering a fast speed, Groovy has a big demanding environment. Be a part of the growing ecosystem of Groovy and experience the best of products.